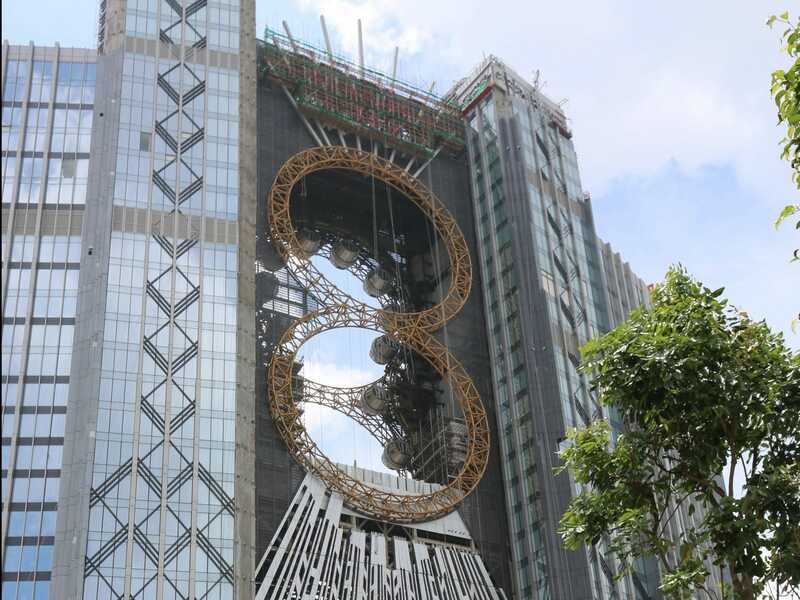 What is being called the world's highest figure 8 Ferris wheel just opened in Macau. Call the Golden Reel, it is part of the hotel complex opened in November, 2016, Studio City. Built more than 400 feet off the ground, it is located between two hotel 35 story towers. It has 17 pods and each can hold up to 10 people. The pods slowly run along the sides of the figure 8, which has no hubs or spokes. When traveling, one potential nightmare is having your credit cards stolen. Be prepared by having a list of phone numbers you will need to call if that happens, both domestic and international numbers. Even better, store the numbers in your cell phone to have them quickly and easily available. Located in Carp, Ontario, this bunker was originally built in 1958 to house the Canadian prime minister and important members of the government in case of a nuclear attack. It is now a museum, meant to preserve Canada's role during the Cold War. The Diefenbunker was named for the prime minister at the time, John Diefenbaker. It measures 100,000 square feet and the museum has guided and self guided tours. The restored rooms display the situation center, the Bank of Canada vault, living quarters and medical facilities. It is open daily from 10:30 a.m. to 4:00 pm. Free one hour tours are available between 11 and 2 and must be booked in advance. Admission is CAD 14 + HST for adults. Want to travel light and not sure about the availability of a washing machine? The answer is to take your washing machine along with you. 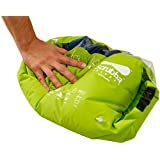 The Scrubba Wash Bag is a bag that can be sealed water tight, with an interior that has a washboard surface. Fill the bag, place in a bit of liquid soap, add water, then seal it shut. Rub the clothes against the washboard for 30 seconds to 3 minutes, depending on how dirty they are and how full the bag is. You can rinse the clothes in the same bag or in the bath/shower/sink and then wring ... or roll in towel and then wring ... and hang to dry. Soap Making: Try soap-making at Shabon-ya, Kyoto’s famous purveyors of natural, organic soap. Once you have your hotel reservation, you can contact the hotel to book your learning experience. Charges for most experiences although some, like the soap making, is free. If you want an unusual experience ... even more unusual than visiting the Amazon (see details on our river cruise on my travel blog - read bottom to top) .... how about accommodations in a treehouse? Treehouse Lodge is located at the confluence of the Cumaceba and Yarapa rivers. It has eight bungalows which are connected by hanging walkways that radiate from the central lodge, all 25 to 65 feet above the jungle floor. The accommodation prices include transfers to and from the Iquitos airport and three meals a day. Also included are walking excursions, bird watching, canoe trips and searching for the elusive pink river dolphin. Luggage of passengers boarding trains in Belgium will now be security screened before the passenger is allowed to board. This is the result of an attack on a train traveling from Amsterdam to Paris on August 27, 2015. A man armed with a pistol, box cutter and AK-47 attached passengers. Three tourists suffered non-lethal injuries before the attacker was subdued by three American tourists and one British tourist. For 2016 small ship and river boat cruises that are sailing in 17 countries, including Panama, Morocco, Europe and Antarctica, Grand Circle has added over 600 solo-passenger cabins, an increase of 21% over the 2015 number. Also, many Grand Circle cruises do not charge a single supplement and for those trips that do, GCCL guarantees the lowest price. If a passenger finds a lower price for American travelers on a comparable trip, GCCL will not only meet the price but will also take $500 off the cost of the cruise.